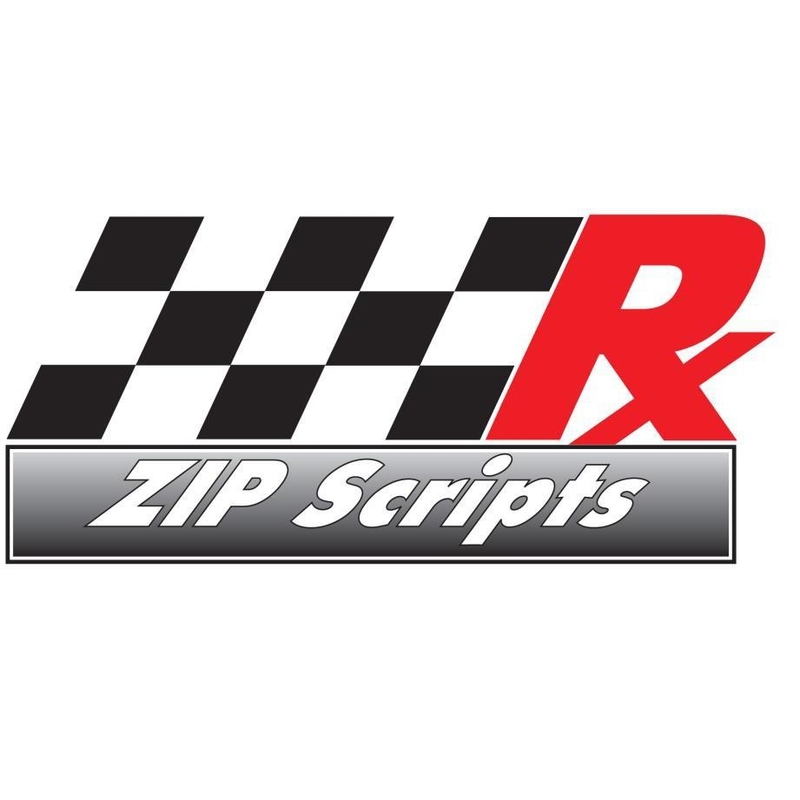 ZIP Scripts Pharmacy. 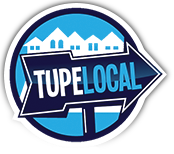 Tupelo’s ONLY locally owned pharmacy. 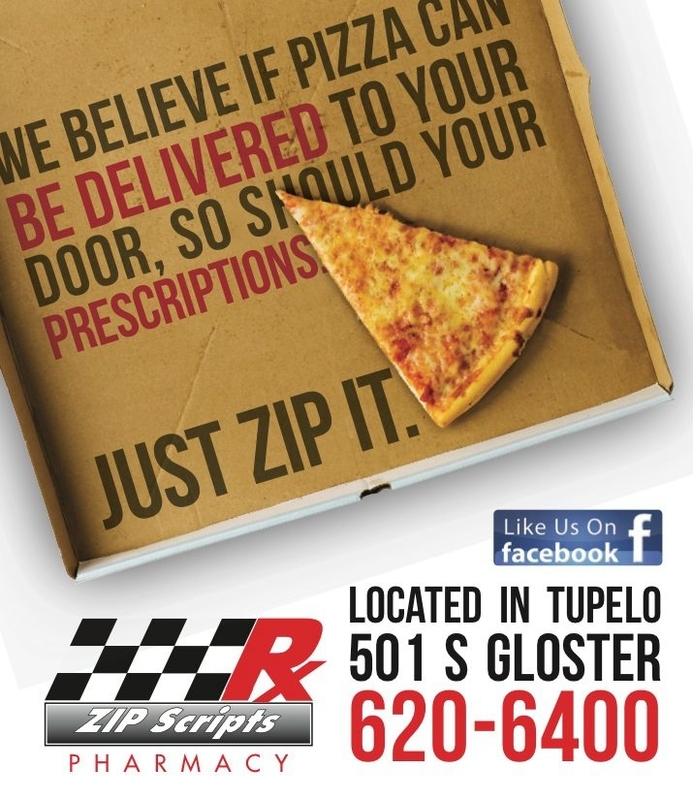 Zip in the super fast drive thru and get great service without ever having to leave your vehicle , shop for over the counter items with our IPAD menu,or call for delivery to your home or office. 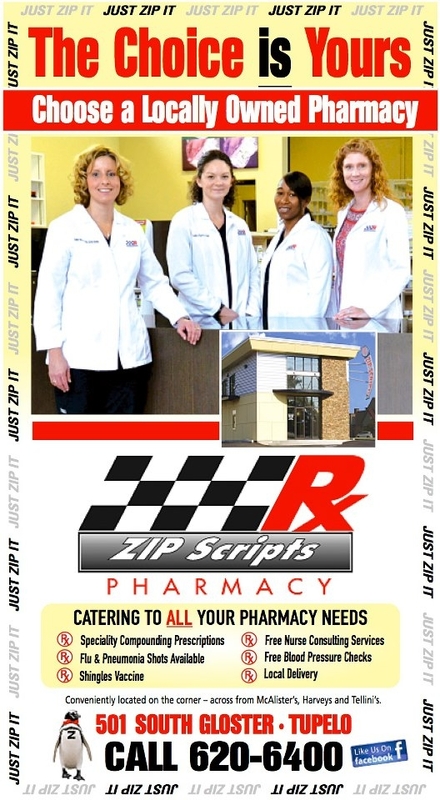 We offer both Zip Packs a revolutionary medication management package system and individual RX fills in the bottle. Come by, grab an IPad and shop our virtual over the counter store. Zip into the drive thru and get great service without ever having to leave your vehicle or call for delivery. Hope to see you soon!! !